Joanel completed her B.Ed degree at the University of the Free State and started teaching languages. 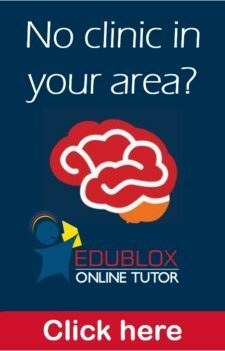 During her time as a teacher she noticed a lack in learning and reading skills, which led her to explore different methods to improve her own teaching skills, and apply these methods and skills in her classroom with some success. 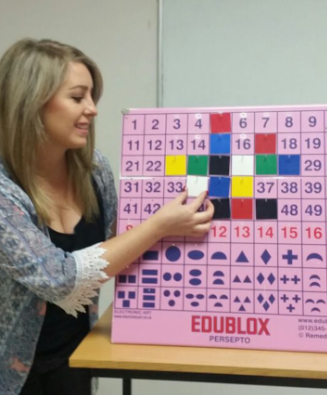 With her passion for people and teaching Joanel found Edublox and is now the proud new owner of the Bloemfontein franchise branch. She enjoys few things more than a smile on a child’s face when he or she realises they just did it – they just solved that calculation or just read that paragraph perfectly. Visit Edublox Bloemfontein today or make an appointment with Joanel at your earliest convenience. 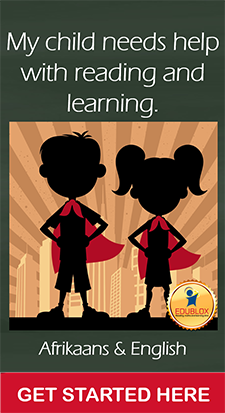 Go on, unleash the genius inside of your child!